Addiction is a chronic disease – not a personal failure. We help people beat the disease of heroin, opioid and alcohol addiction with dignity. If someone you know is suffering, call today and recover more than you can imagine. For some clients, it is important that their privacy be ensured throughout the entire process. To that end, we are careful to protect the confidentiality of our clients at all costs. Our well-trained and professional staff is aware that they must keep personal information about our clients private at all times. Sensitive information can only be released to a third party with the express consent of our clients. 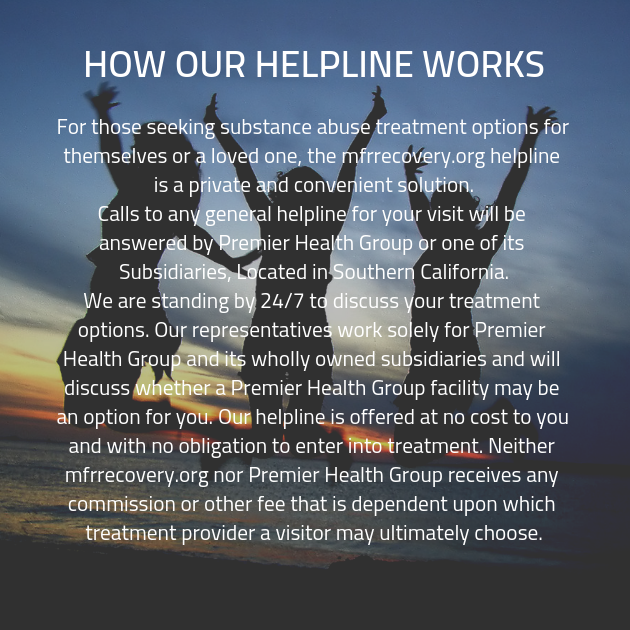 In addition, we ensure that each client understands how important it is to maintain the privacy of one’s peers which in our addiction recovery facility. One never knows what motivation a client might have for keeping their time with us clandestine, and for that reason, we insist that all clients respect the privacy of their peers. When you leave our addiction recovery facility, you won’t need to worry about continuing your journey toward recovery without support. Every client who graduates from our addiction recovery program is given a customized aftercare treatment plan. 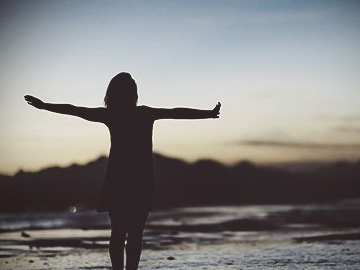 With this plan — which, like every other aspect of your experience at our drug rehab center, will be customized to suit your needs — you can be assured that you’ll have support every step of the way toward recovery. Addiction is no joke! There’s a reason that substance abuse has become such a huge problem for people in the United States. 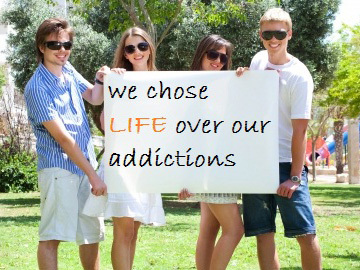 Fortunately, our drug rehab center is here to dole out the addiction recovery treatment that you so desperately need. 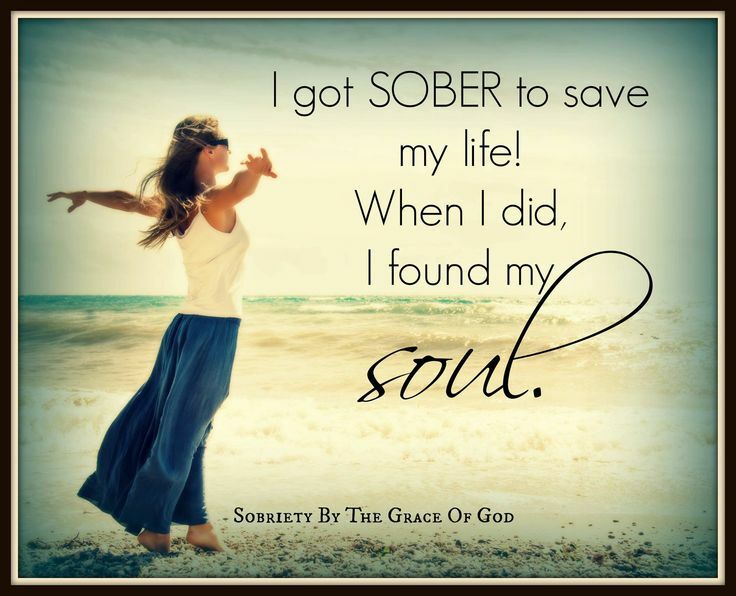 Once you’ve determined that you need the benefit of an addiction recovery program, there is no better facility from which to seek help than our addiction recovery center. Let our friendly and helpful staff get you the tools you need to face addiction and come out victorious! We are committed to providing our clients with the most effective addiction recovery care possible, and we’re willing to provide you with any evidence-based treatment that will get real recovery results. We’ll start by having you answer a series of questions that will be posed to you by one of our addiction technicians. These questions will cover a wide spectrum of topics, and will include details as diverse as your own personal history with a substance as well as any history your family might have had with substance abuse. 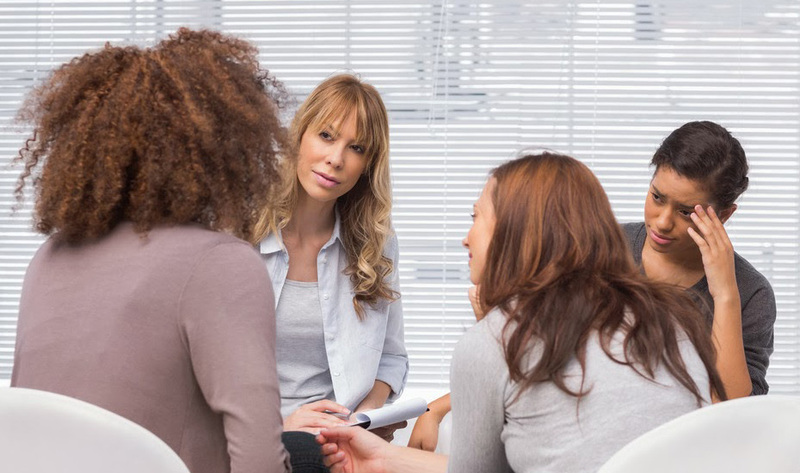 You might seem like the spectrum of questions seems a bit broad, but since the information we gain will be used to concoct a personalized addiction recovery plan for you, it is of paramount importance that we learn as much about you as possible. Furthermore, it is essential that you are honest with us throughout the interview, so we can get you the help you need! Copyright © 2019 MFR Recovery. All rights reserved.